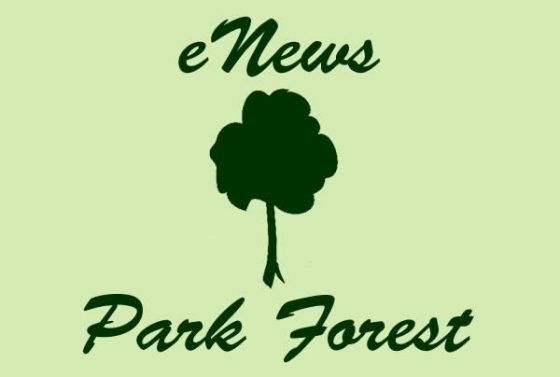 Park Forest, IL-(ENEWSPF)- Welcome to eNews Park Forest, an online newspaper dedicated to telling the whole story, news and information from the Village of Park Forest, IL. Many people have expressed displeasure with the quality of news coverage for Park Forest. Our goal is to change all of that. WIth regular updates, feature stories from around the Village, it is our plan to make sure that all residents of Park Forest are completely informed. The concept for eNews Park Forest is simple. We wanted to develop an online magazine for the citizens of Park Forest. 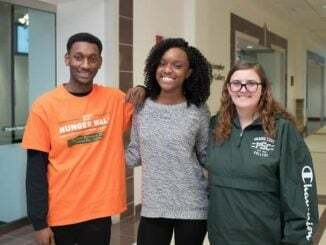 Clubs and not-for-profit organizations can advertise for free, and there will be a low rate for businesses to advertise. Through the years we’ve heard many concerns from Park Forest residents that we do not get enough coverage in the local papers. In particular, people are upset that the police blotter and other events do not get the coverage that they seem to get in other towns. There are even reports that the Park Forest police blotter is more complete in the Hammond Times than it is in our local papers! And there are many cases that our police solve that do not get proper coverage. There are community events that do not get proper coverage. There are questions that need to be asked, stories that need to be told. If this venture is going to be successful, we cannot do it alone. 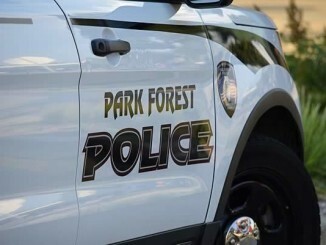 We’re looking for people who are interested in writing a story from time to time, as well as a few willing to visit the police station once or twice a month to report for eNews Park Forest on the police blotter. If you think you might be in the least bit interested in helping out, please send a message through the contact page at eNews Park Forest. We invite you to take a look at eNews Park Forest. Registration is free. When you register, you will have more access to stories, and you will receive new magazine issues via email when they are published. Our goal is to eventually publish one issue a week. The layout and the styling for the magazine is complete. Please take a look at it, and tell your friends. We’re confident that there is a need for more news coverage in Park Forest, and this can become an important community forum. 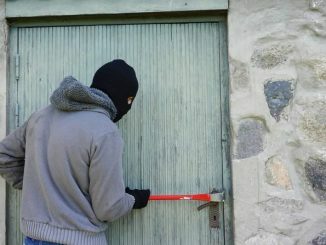 We will be happy to post notices for any Park Forest club or organizations you are involved with. Please send them to us at any time through the contact page here at eNews Park Forest. Thank you for stopping by to browse. Stop by regularly to read.